Welcome to July Readers 🙂 Hope your year so far have been filled with some great books! July’s Author Spotlight is Gary Fry. A great author that I have met through Facebook. Gary is author of many spooky, sci-fi books. I have only read a couple of Gary’s books (the two pictured above) and many in my TBR pile. Gary’s books are full of mystery and mayham, something that will probably scare the socks off ya, and things that go bump in the night. 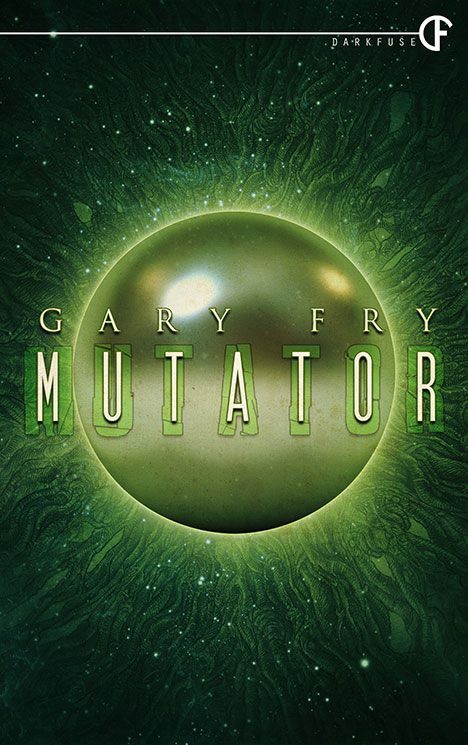 If you enjoy a good horror and / or sci-fi book, be sure to give Gary a try. You wont be sorry. You will find a list of books that Gary has written at his website http://www.gary-fry.com/ I dont know how often it is up dated. You can look him up on Facebook www.facebook.com/gary.fry.942 and also on Amazon.com. Most of his ebooks are around the $2.99 price point. Great deal for GREAT books, by an even GREATER author. MUTATOR … here is my short review of the book … as posted on Amazon…. New to the neighborhood, a hidden room under the house. A silver orb and animal from an unknown place. Killings in the night… this story had my heart racing from start to finish. Awesome book. Awesome author. Gary Fry at his best. Looking forward to reading more books by Gary. A nice quick read. Full of heartbreak and heart pounding suspense. It will have you questioning every late night sound outside your window. Looking forward to more stories by Gary Fry. 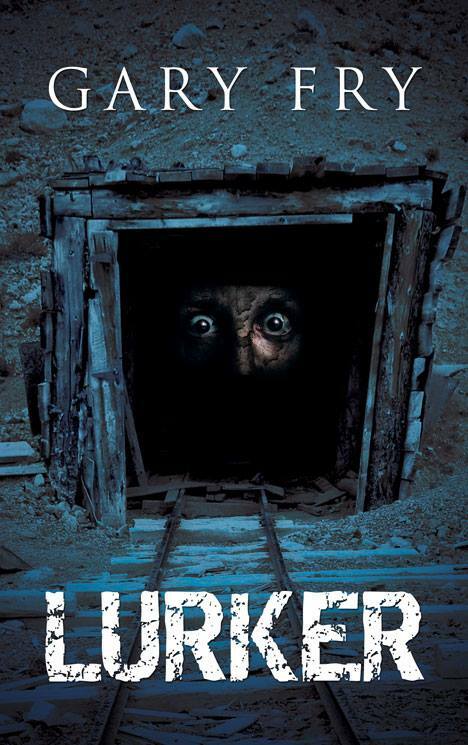 It’s been awhile since I have read both books, but I do remember both scared me to bits and I just about jumped at every little noise days following. Gary is a great guy, great author, super nice, and fun to interact with. Always posting lovely pictures from his home town in England. And it seems when he’s not writing …. he’s walking the family dog. LOL Gary took time out of his busy schedule to answer just a few questions ………… LOL. Thank you so much Gary. You are a rock star to me. 1. Did you read a lot as a kid? I often joke that we had only one book in the house when I was a kid, and that this was the telephone directory. That’s not wholly true, but not far off, to be honest. I don’t come from a family of readers, which is fine, really, because I had lots of other things going on, like sport and BMX-ing. But I had to find my own way into literature, mainly through television tie-ins and authors who also appeared onscreen. Then I discovered King in my teens and that was how it all started out. 2. Do you have a favorite childhood book? I do recall enjoying many of Dahl’s books, but as I say, books weren’t an important aspect of my childhood. I think the first book I cherished was a collection of comic writings by various authors, and I’d have been about 12 by then. My grandma bought me it as a Xmas present. She believed that books were important. 3. Do you have a favorite book / author? Yes, my favourite book is Martin Amis’s MONEY, because it’s simply hilarious. The prose is also amazing, and it has a lot to say about the cultural impoverishment of the 1980s, the decade in which I did a lot of my growing up. 4. Who are you currently reading? Oh, plenty. I’m on a real reading roll at the moment, and have devoured novels from the likes of Roth, Atwood, Murakami, Naipaul, Mailor, Faulks, Greene, and others. 5. What does a typically day of writing look like? I chip away at a new draft all day, doing a bunch of words on a morning, then going for a walk maybe with the dog, before returning to knock out another few hundred words, until the evening when I switch off. Two thousand words a day is good, but I often do either many more or none at all. 6. How long does it take you to write a book? I write them quickly, and edit them slowly. The first draft of my latest novel – SIREN OF DEPRAVITY – took 22 days to write, but another two months to whip into submittable shape. 7. Away from writing, how do you like to spend your time? Reading, walking the dog, watching films with my partner, walking, drinking, eating, cooking. 8. If Hollywood came knocking, which book of yours would you like to see made into a movie? Probably THE HOUSE OF CANTED STEPS, which would work very well as a low-key creepfest haunted house movie, I think. 9. Who would you like to see staring in it? I’m not really knowledgeable about actors. The lead character in CANTED’ is a good guy with a dark history and an emotional blindspot, so maybe someone who can convey that kind of thing. I’m afraid nobody springs to mind! 10. When you write, do you like music (what kind) playing or silence in the background? Always silence. I find just about everything distracting. But I could probably tolerate something instrumental, like maybe Beethoven or Liszt – both wrote the kind of dramatic music which complements the composition of horror to a tee. 12. What authors have influenced you? Ramsey Campbell, Stephen King, Ruth Rendell, Alan Ayckbourn, John Cleese, Ben Elton, Julian Barnes, Shakespeare, Michael McDowell, TED Klein, and more. 13. If you could change anything about your books, would you? I’d definitely like to edit some of the older work, which is dismayingly overwritten. Indeed, I’ve had this opportunity with the DarkFuse reissues of my older novels, one of which – FEARFUL FESTIVITIES – should be out later this year. 14. If yes, which book(s) and what would you change? I’d like to edit the stories which appeared in my PS Showcase collection SANITY AND OTHER DELUSIONS. Those are good stories, but the prose didn’t do them justice. Ah well, you live and learn. 15.Past / present author, who would you like to meet? Past: Shakespeare. Present: Martin Amis, Philip Roth, Stephen King. 16. How many books do you have available? Around 15, although some are out of print now. 17. Any new released coming out soon? Yes, as mentioned above, my small town horror novel FEARFUL FESTIVITIES should be out around Xmas (it has a festive theme), and my latest novel SIREN OF DEPRAVITY should be out soon after, I hope. Both from DarkFuse. 18. Any advice for future authors? Yeah, just keep at it, whether it feels good or otherwise. Books are ground out through a combination of passion, stubborn graft and reckless arrogance. Whatever it takes to get that first draft done. Then it’s just leisurely tinkering. Don’t forget to check out GARY FRY on facebook and amazon … buy his books. ya wont be sorry.